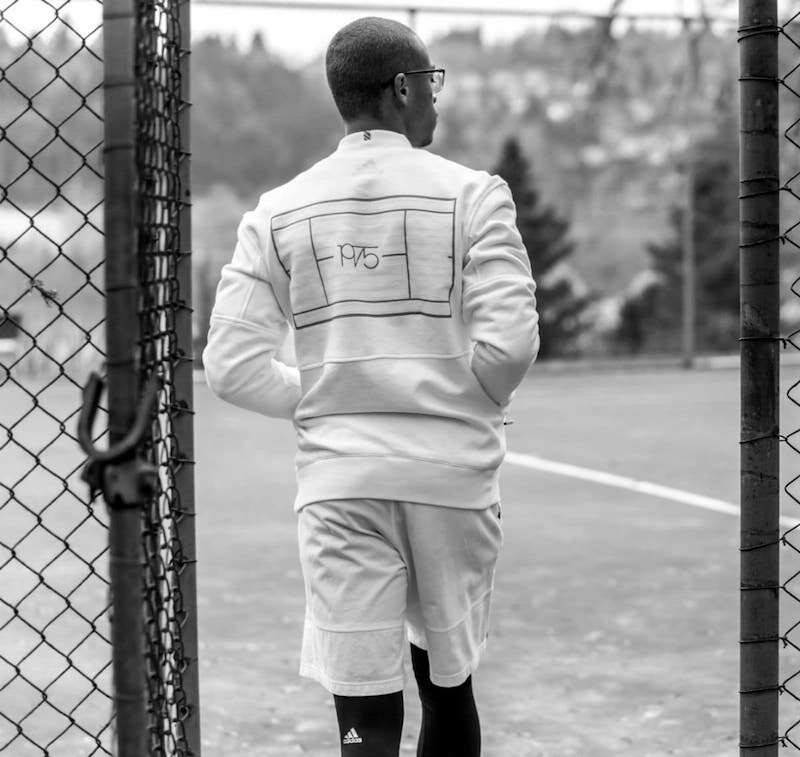 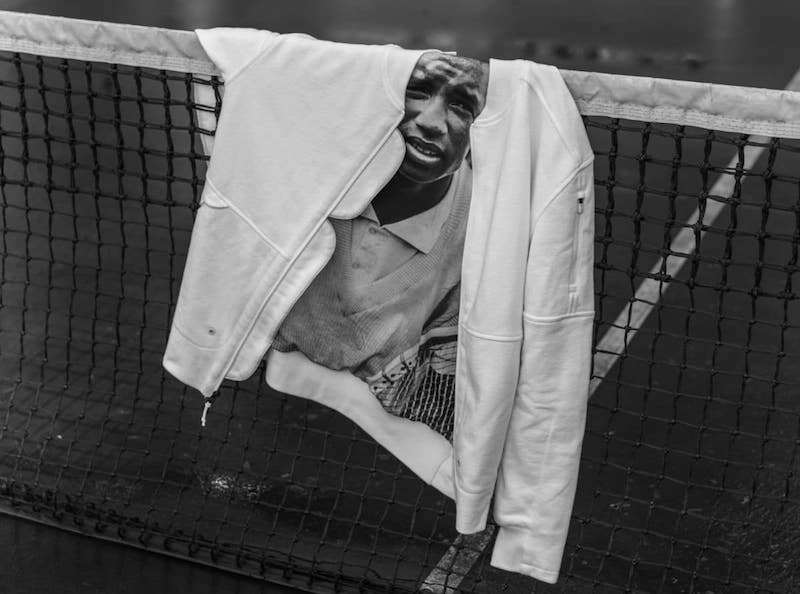 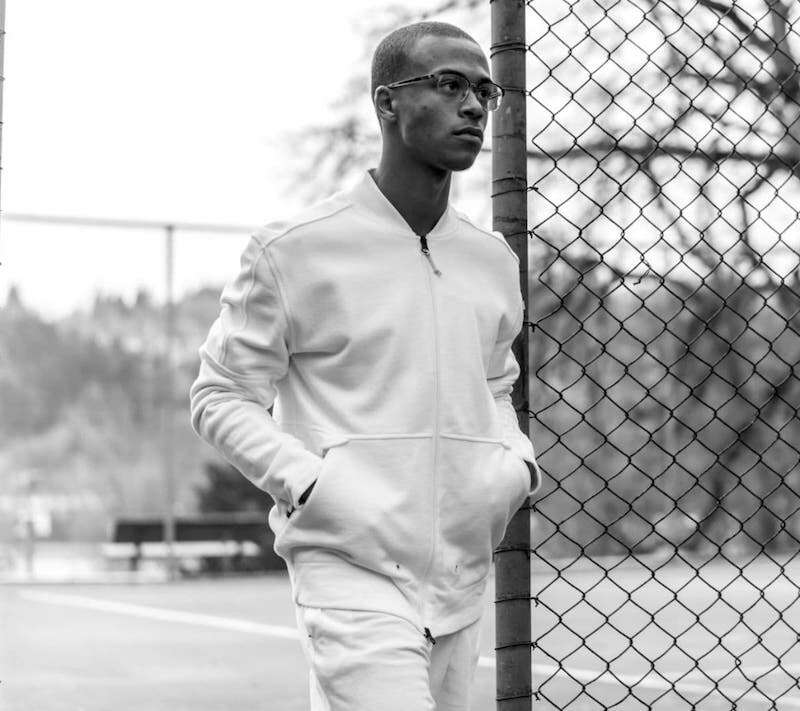 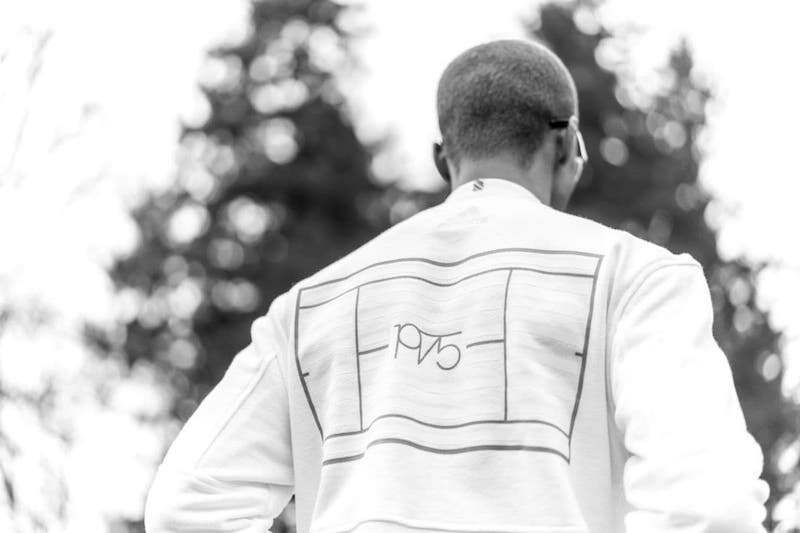 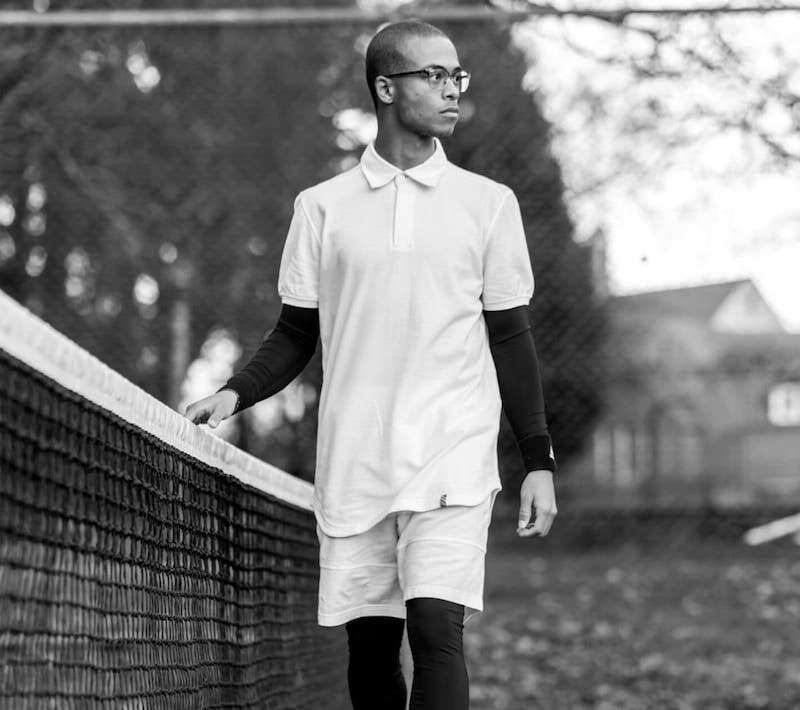 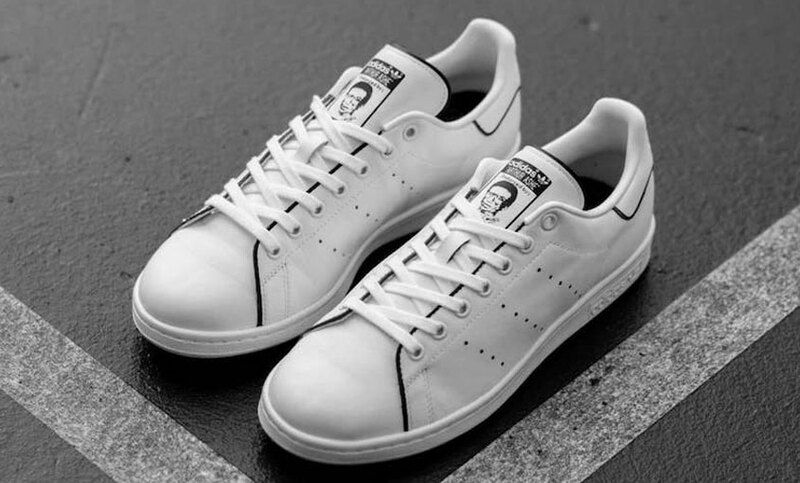 Adding to the Arthur Ashe Tribute Collection in celebration of Black History Month is a limited-edition apparel pack and the adidas Stan Smith. 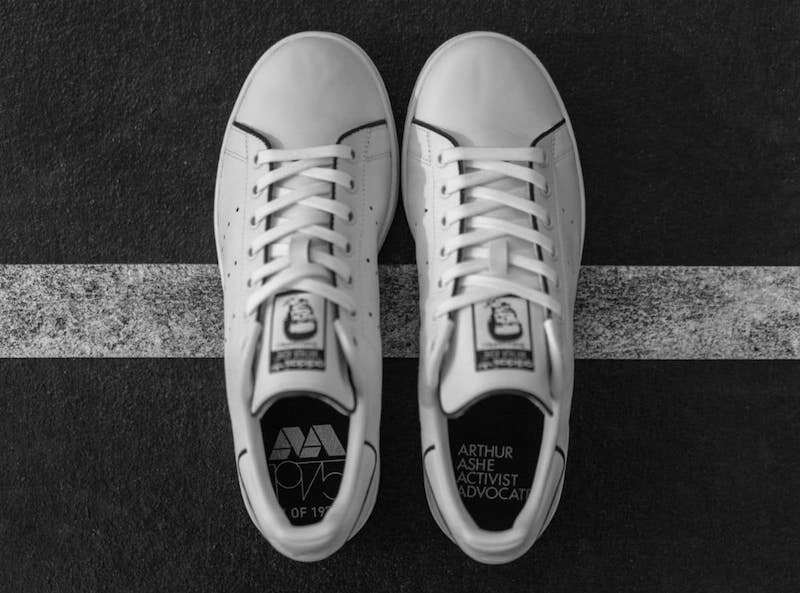 adidas Originals contributes to the Arthur Ashe Tribute Collection by transforming the classic adidas Stan Smith signature tennis shoe into a limited-edition version for Arthur Ashe. 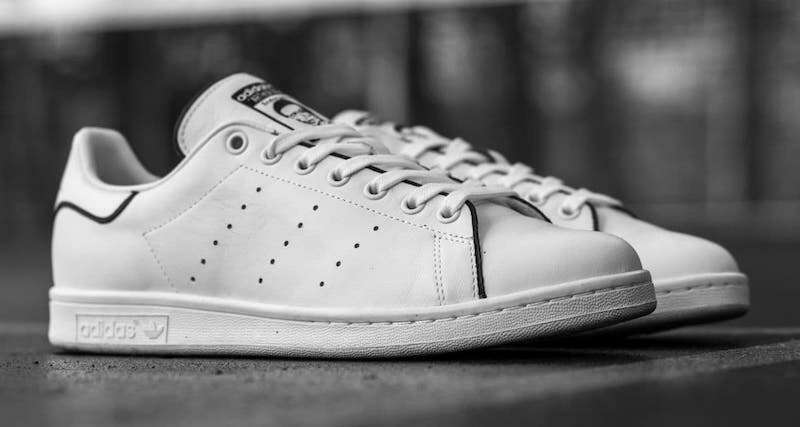 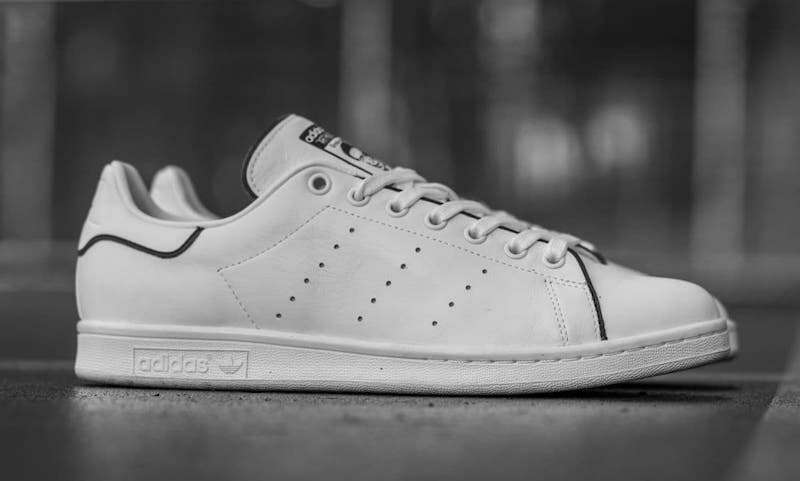 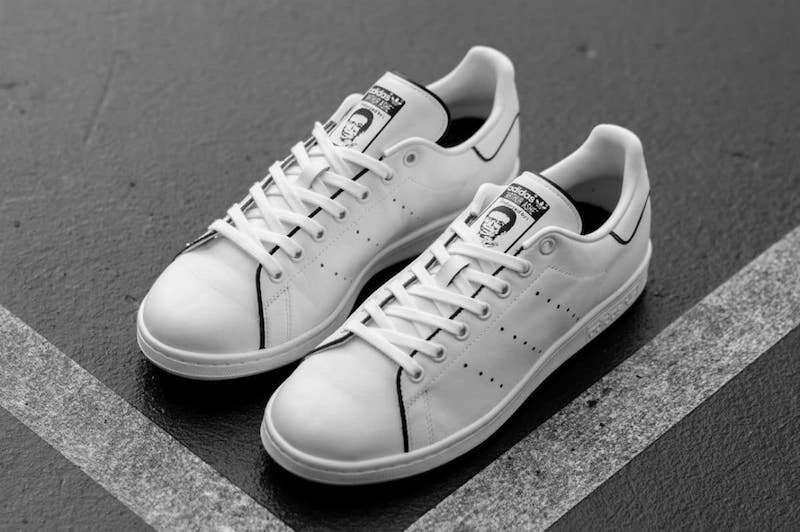 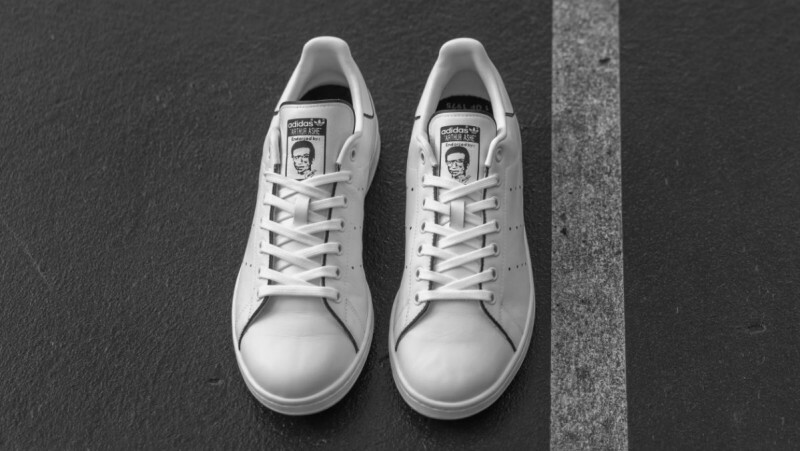 The Arthur Ashe x Stan Smith features a stenciled face of Arthur Ashe on the tongue, Black trim around the upper lining and the scholastic colorway on the heel tab. 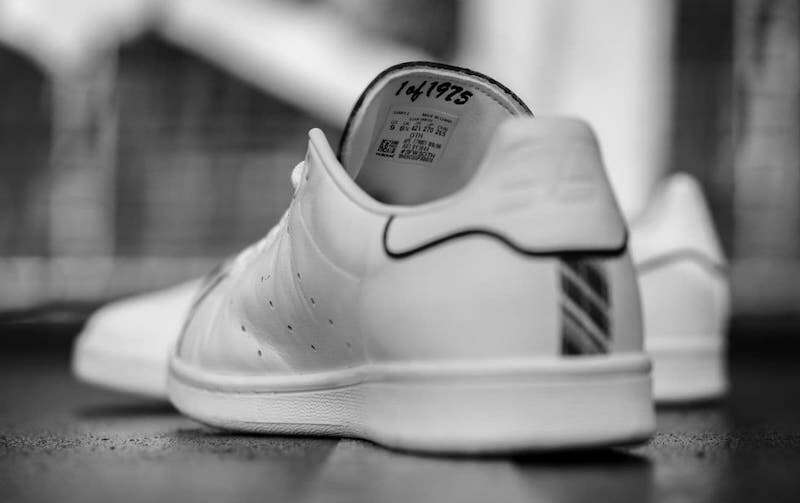 The concept for the reimagined Stan Smith signature shoe was inspired by the on-court rivalry between the two electrifying players who were also friends behind the scenes.